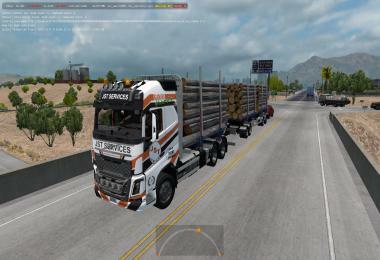 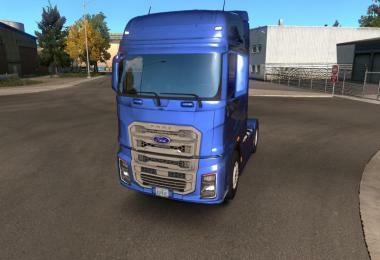 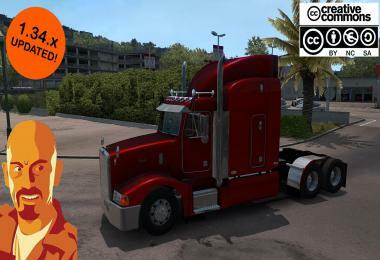 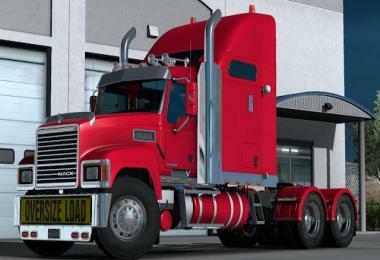 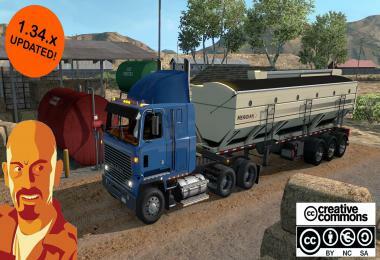 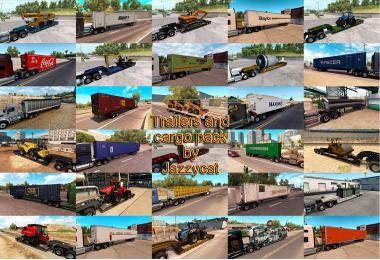 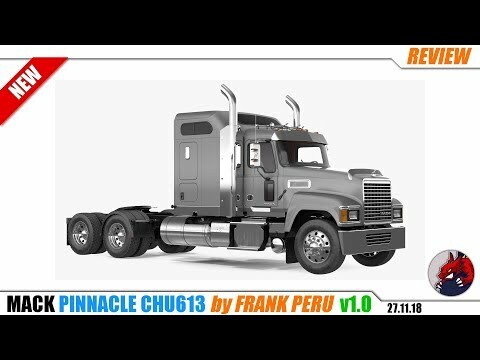 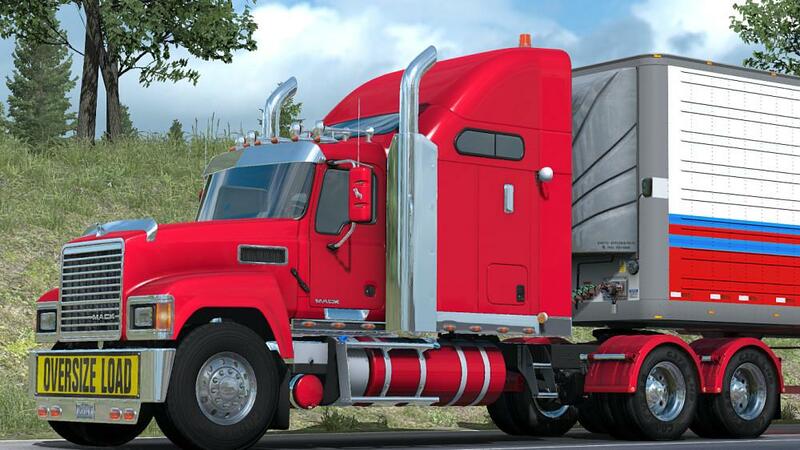 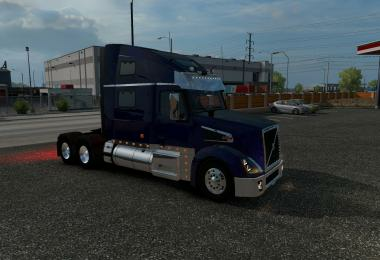 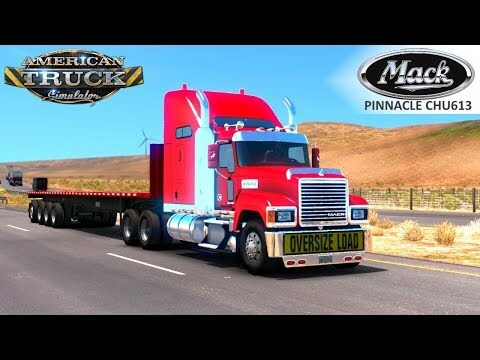 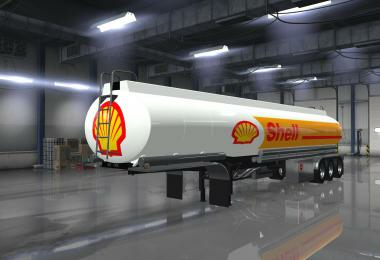 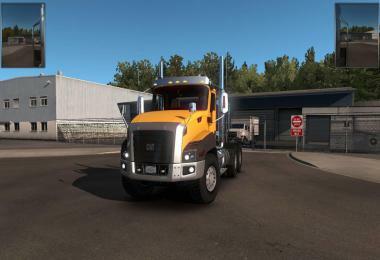 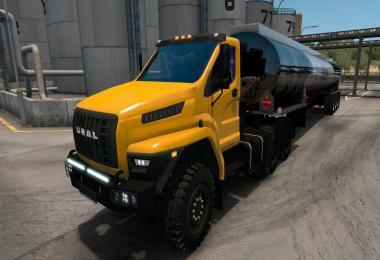 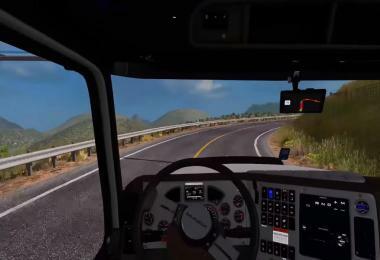 Mod adds the Mack Pinnacle CHU613 to the game, the truck is very detailed, with its animations and respective sounds. 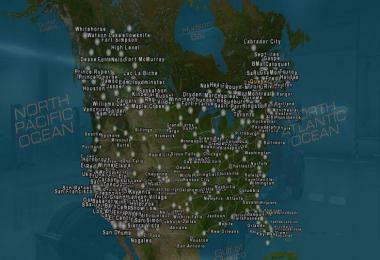 Compatible ATS 1.32 and 1.33! 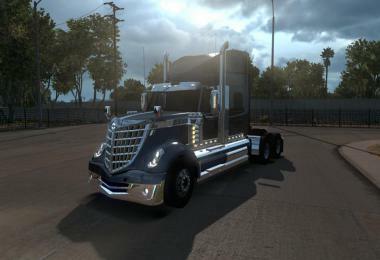 The mod includes the sounds of Mack MP8 made by Kriechbaum adapted to this truck.